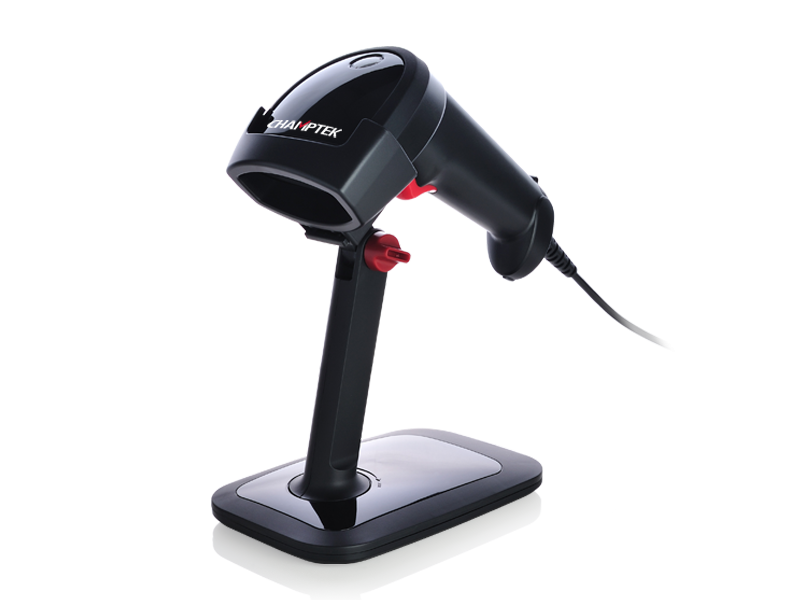 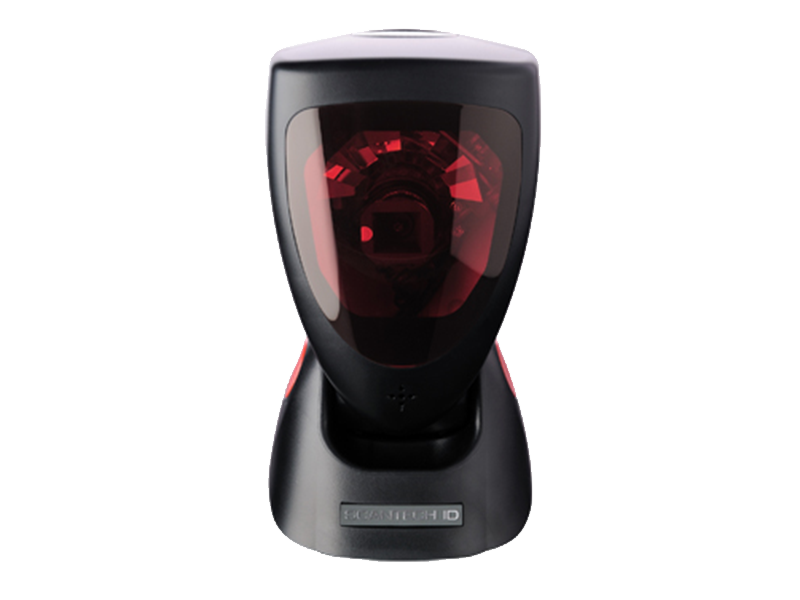 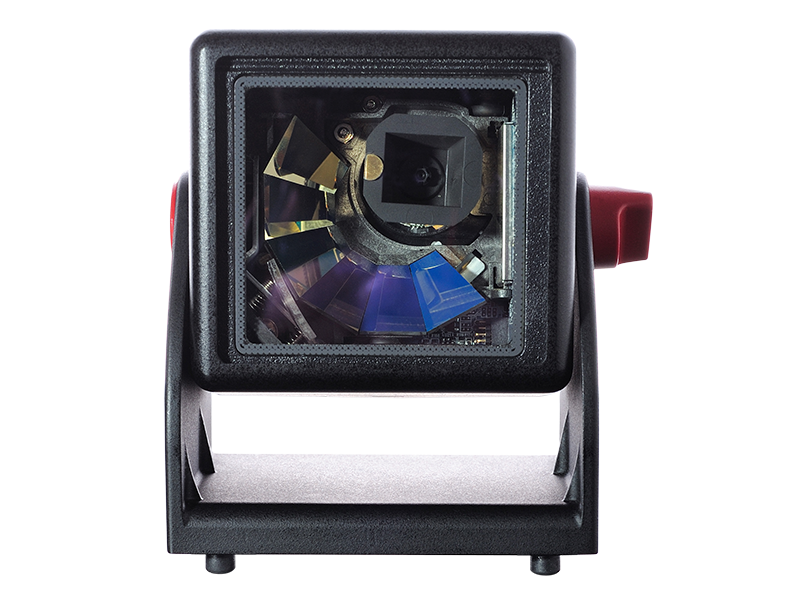 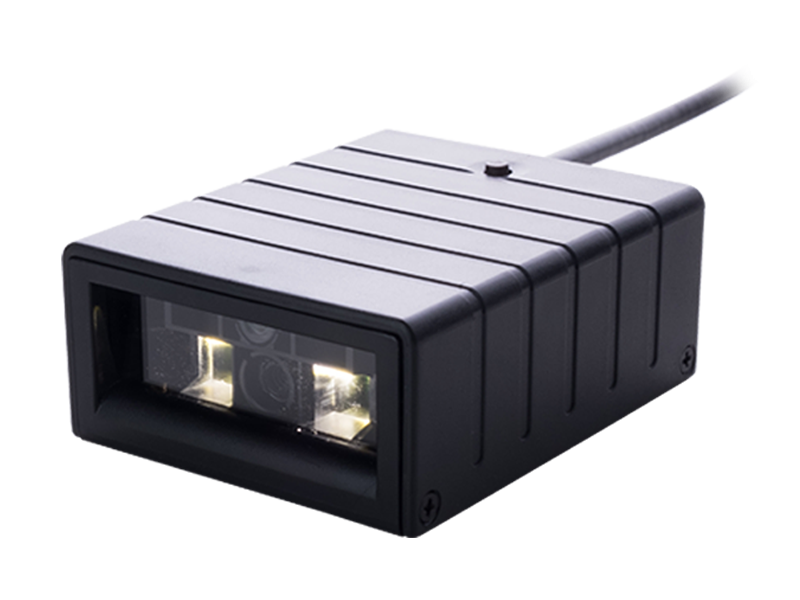 The Castor is the high-performance food retail bar code scanner and the pearl under the horizontal scanners. 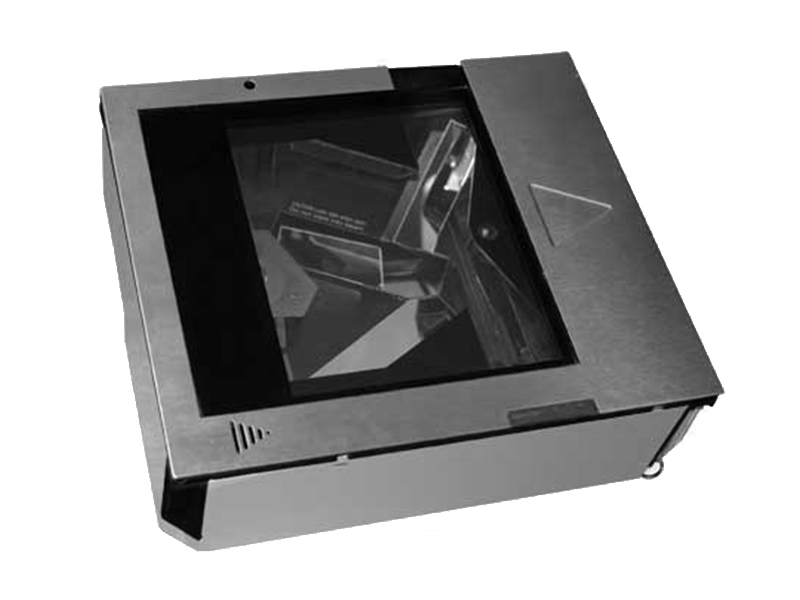 Designed from a quality point of view, the Castor comes with a stainless steel top deck to ensure a long lifetime and with a metal housing. 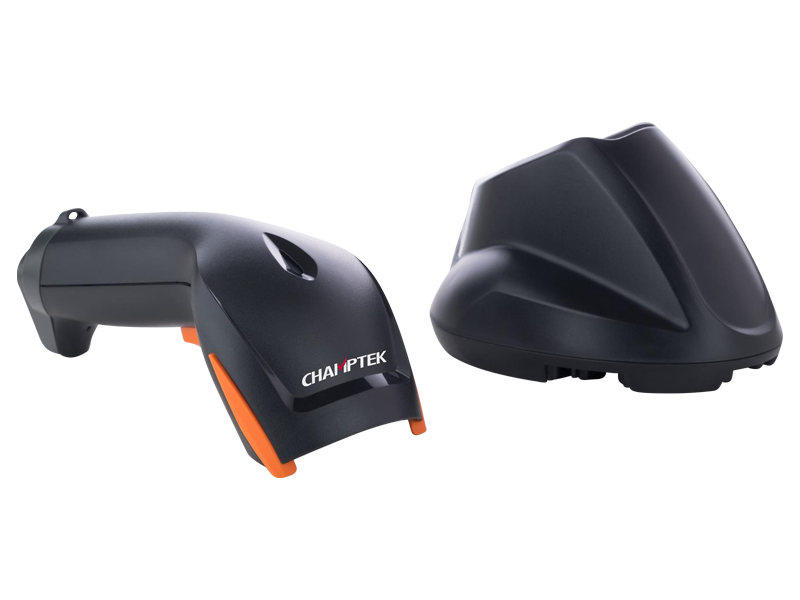 The Castor is well protected against harmful interference from the moving belt’s motor and against electrical static discharge from the operator. 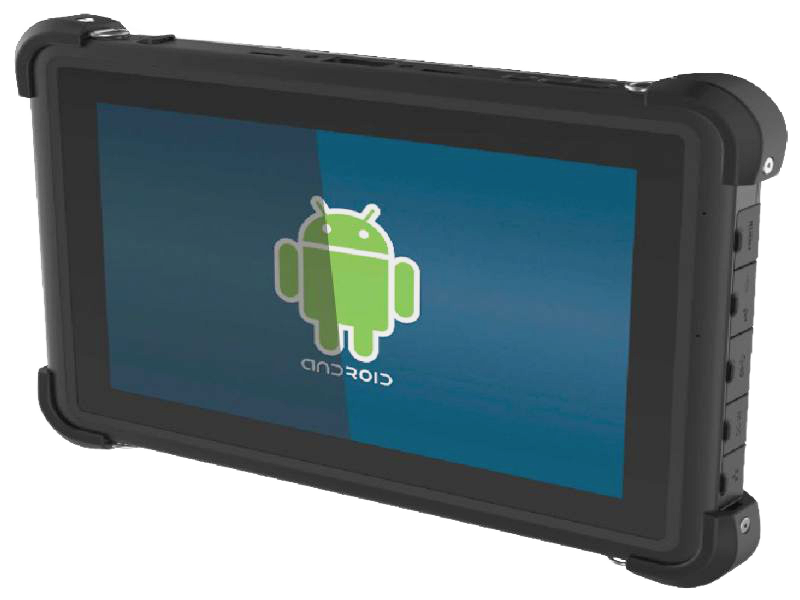 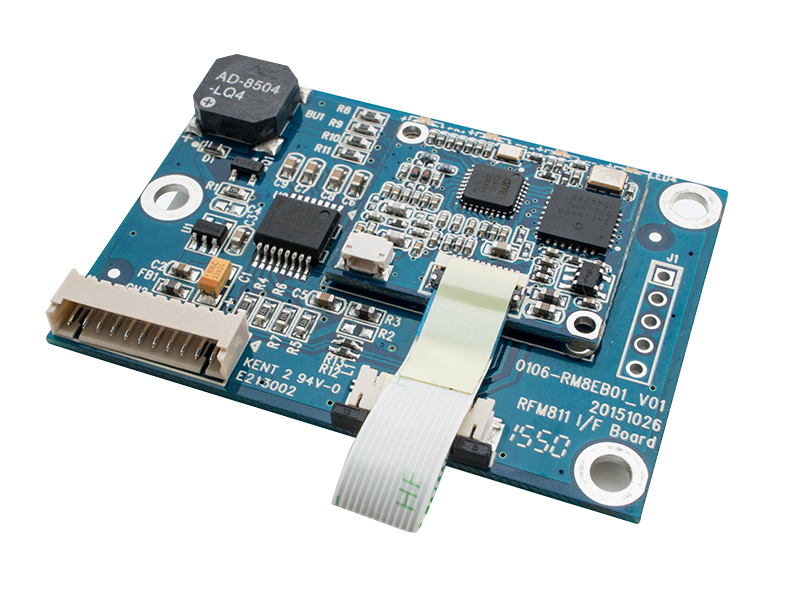 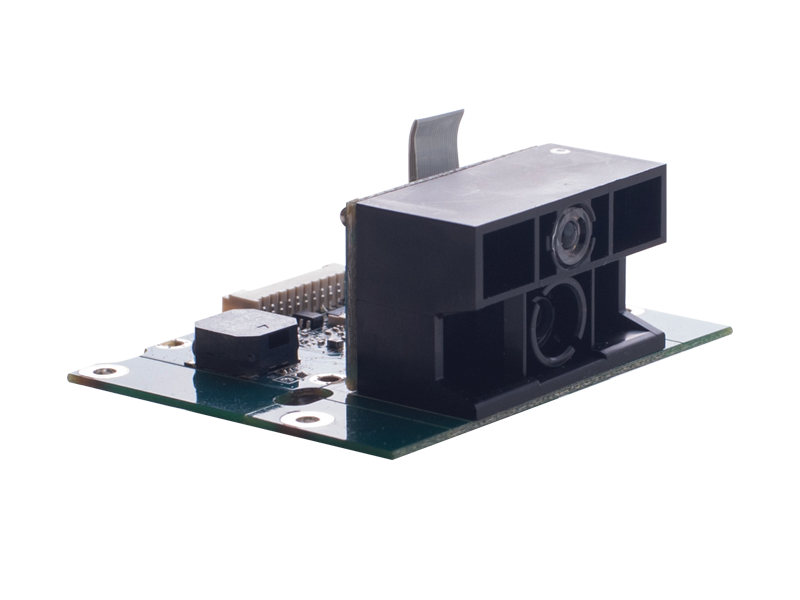 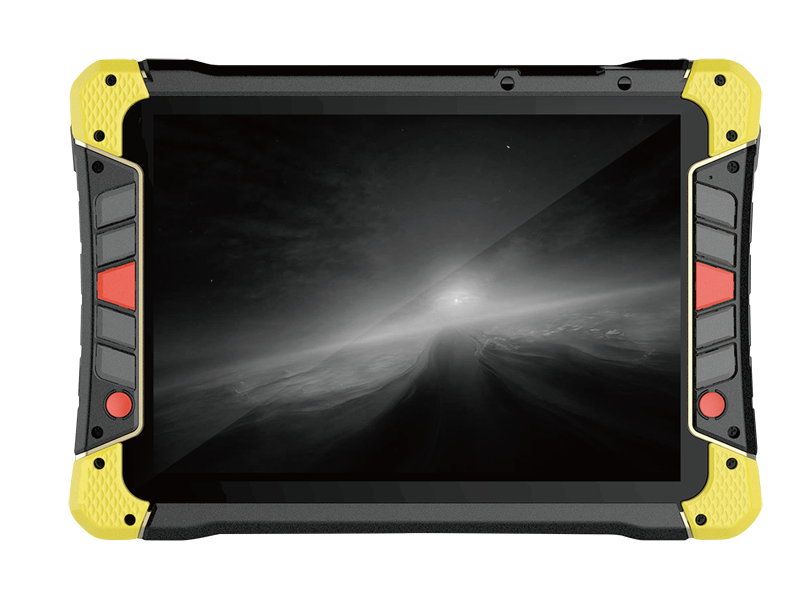 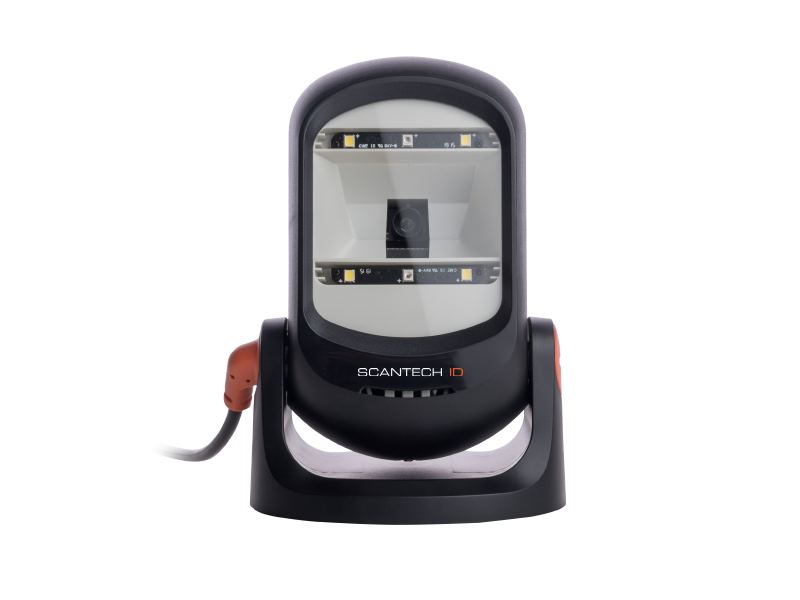 With real vertical scan lines, the need to lift and tilt a product being scanned has disappeared and operator fatigue is reduced. 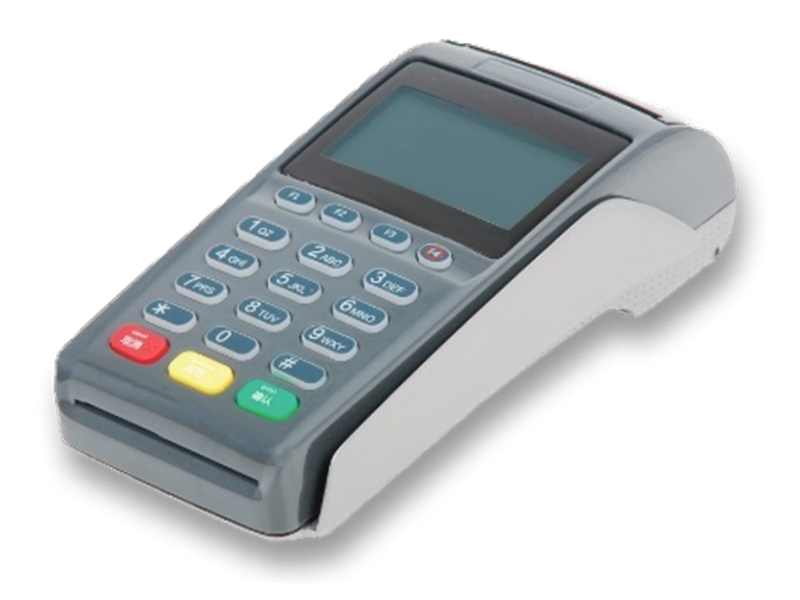 Consequently, checkout efficiency increases. 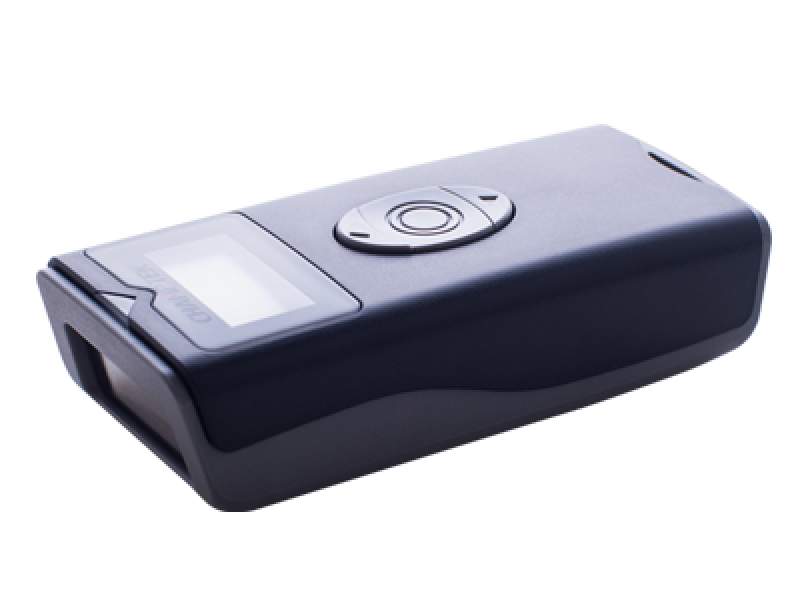 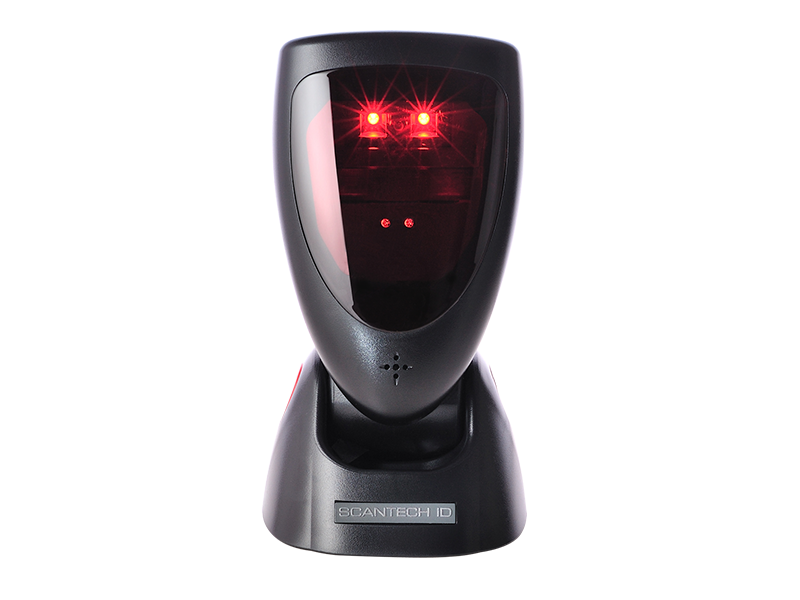 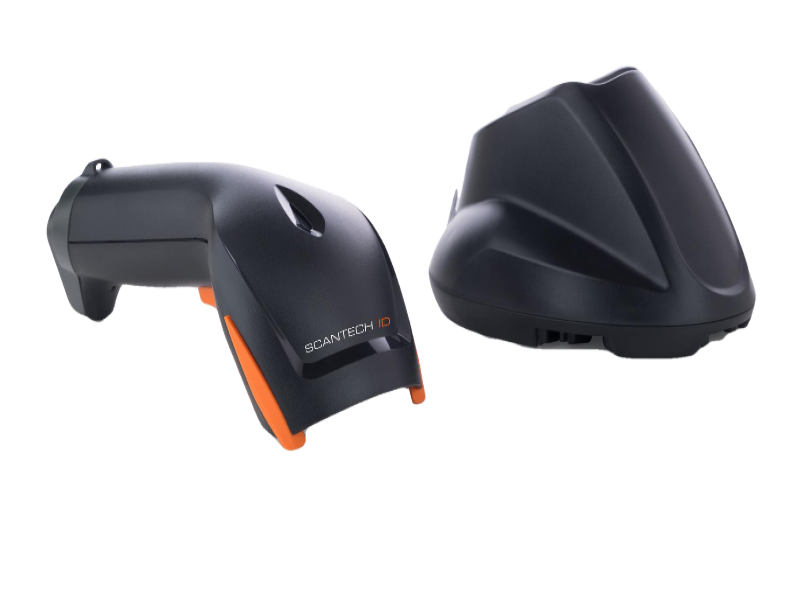 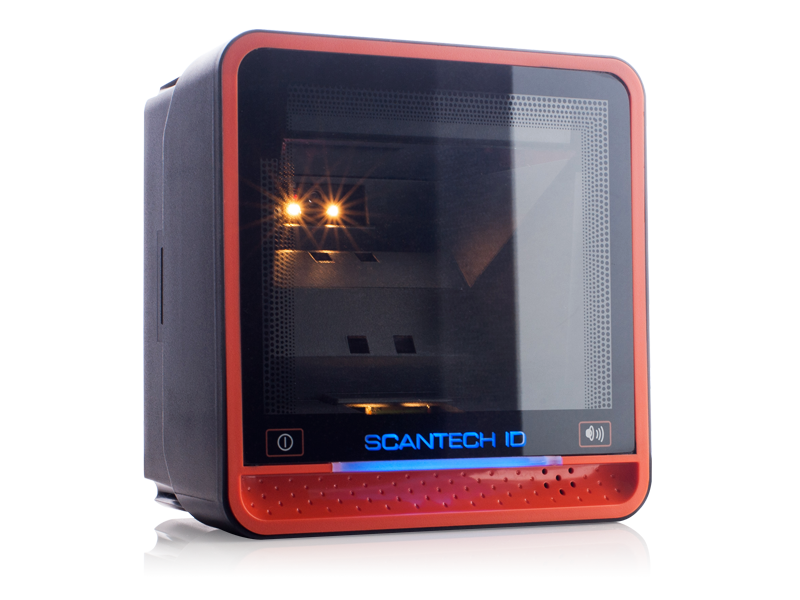 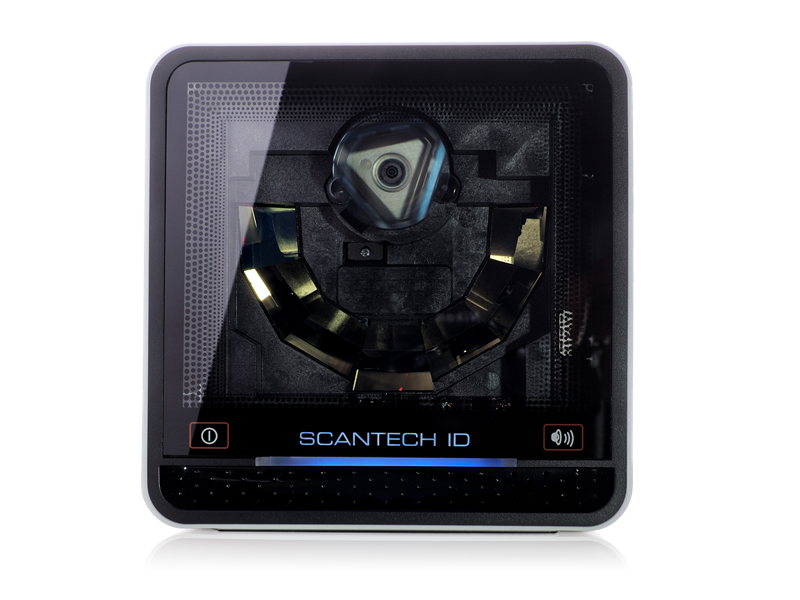 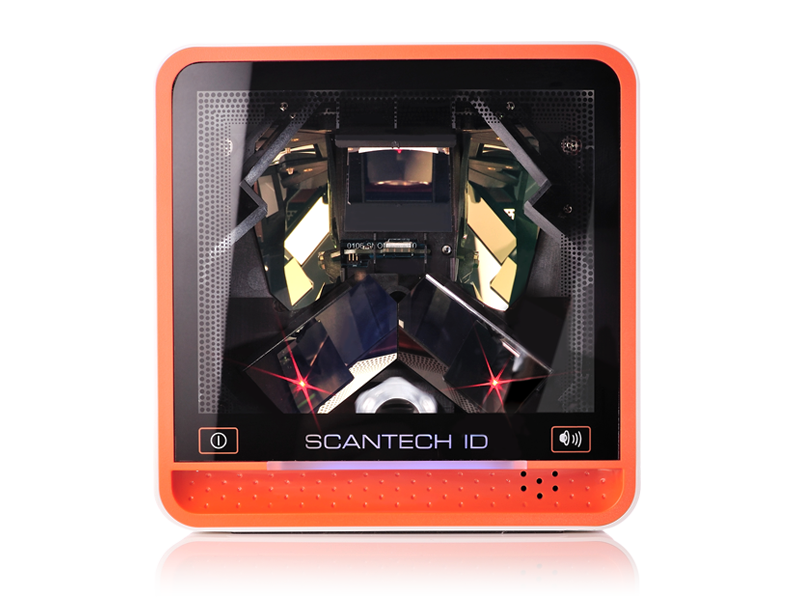 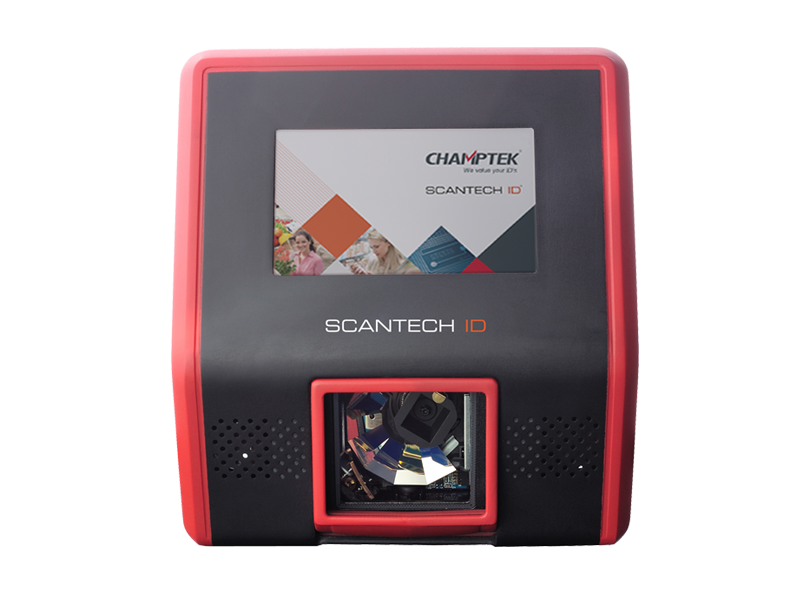 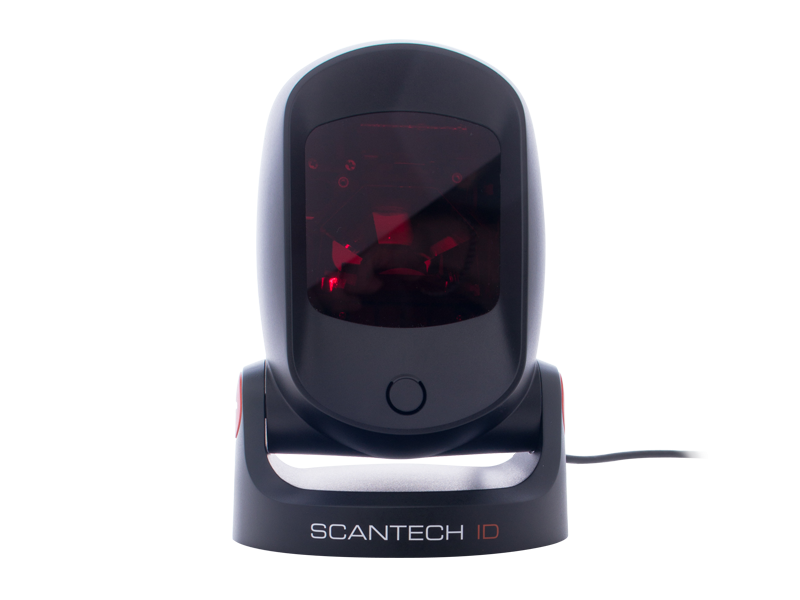 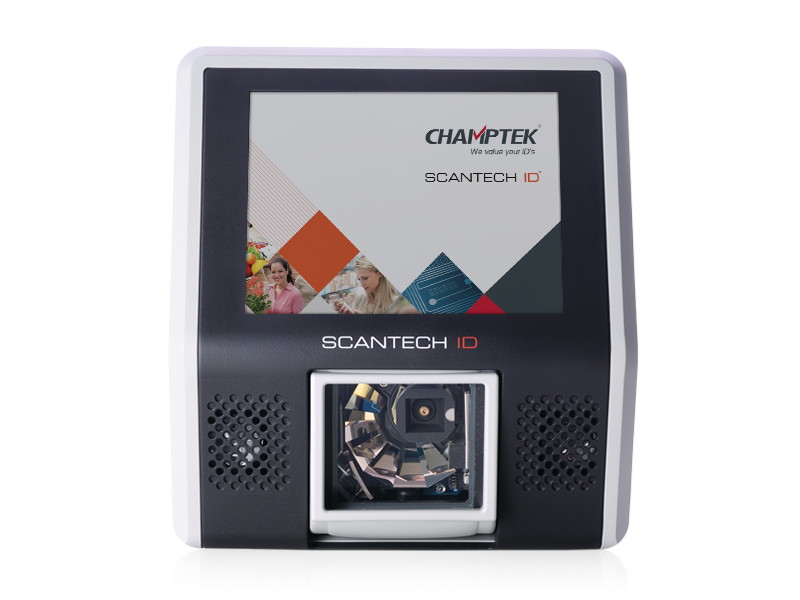 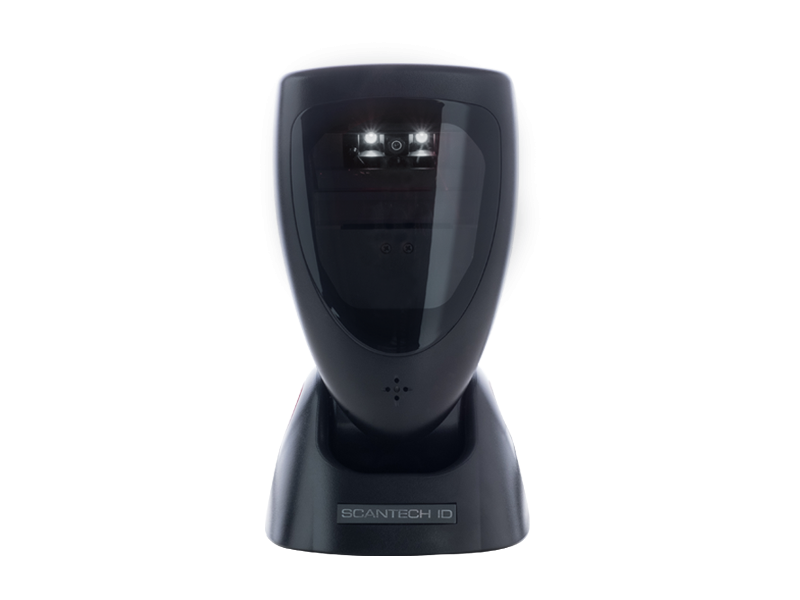 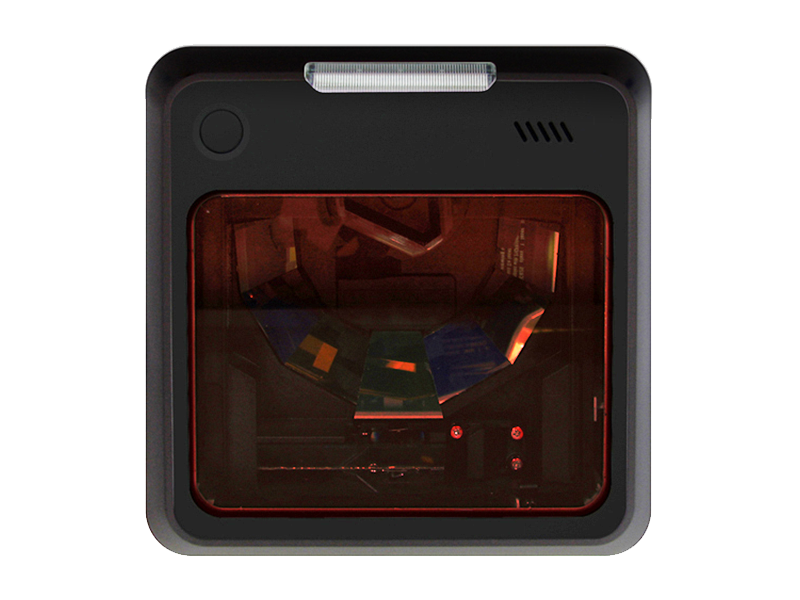 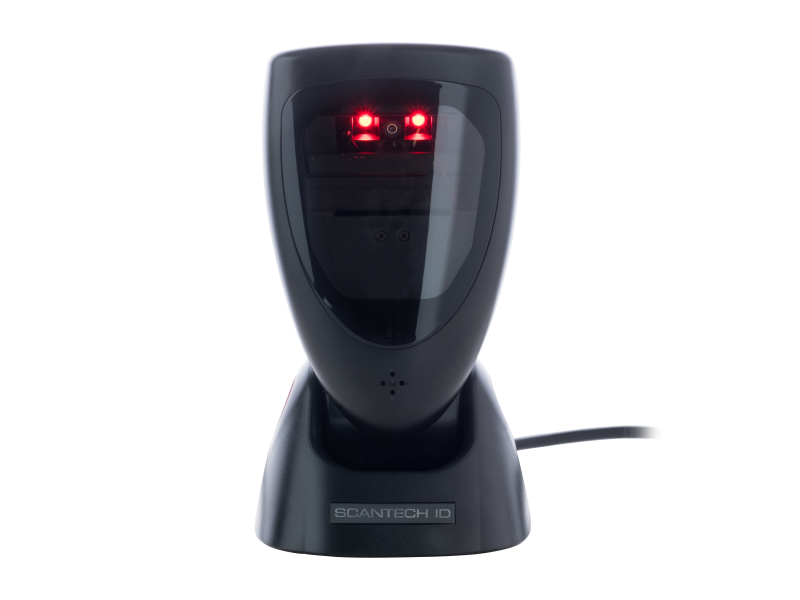 Like all other Scantech scanners, the Castor is optimised for EAS integration and is compatible with today’s market solutions. 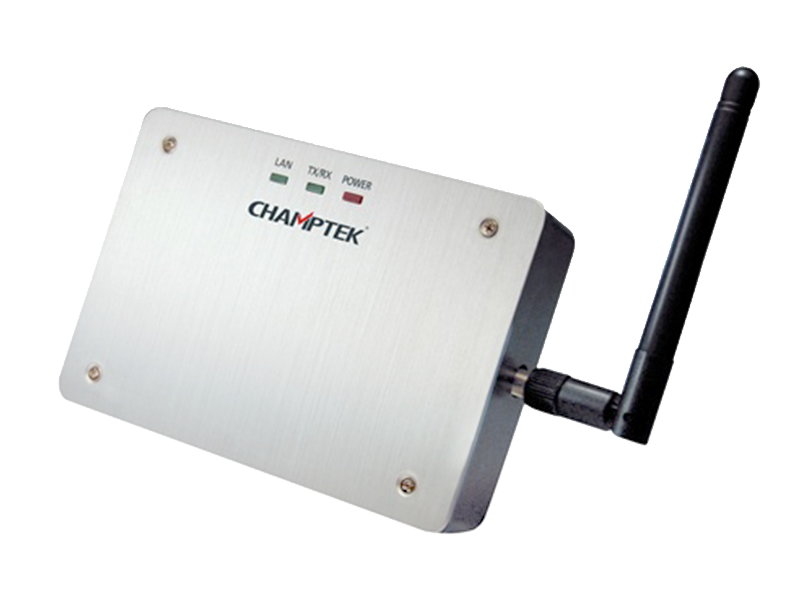 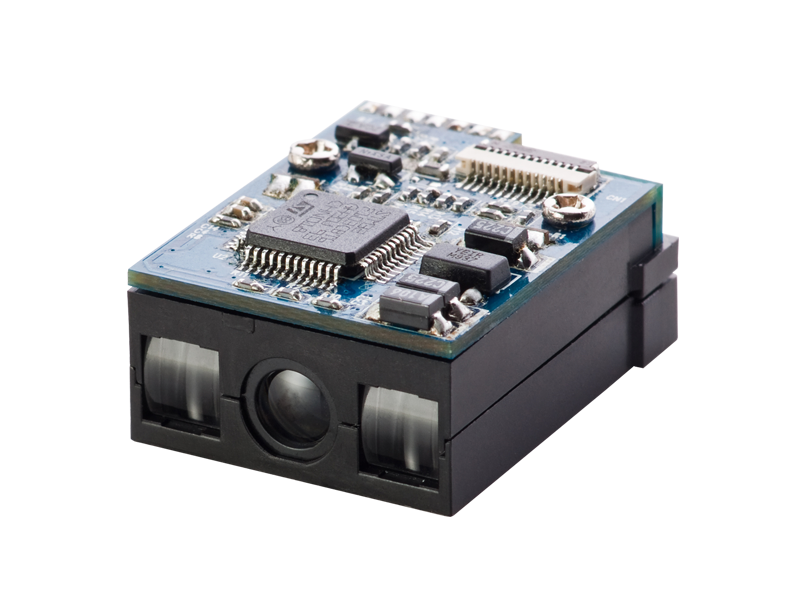 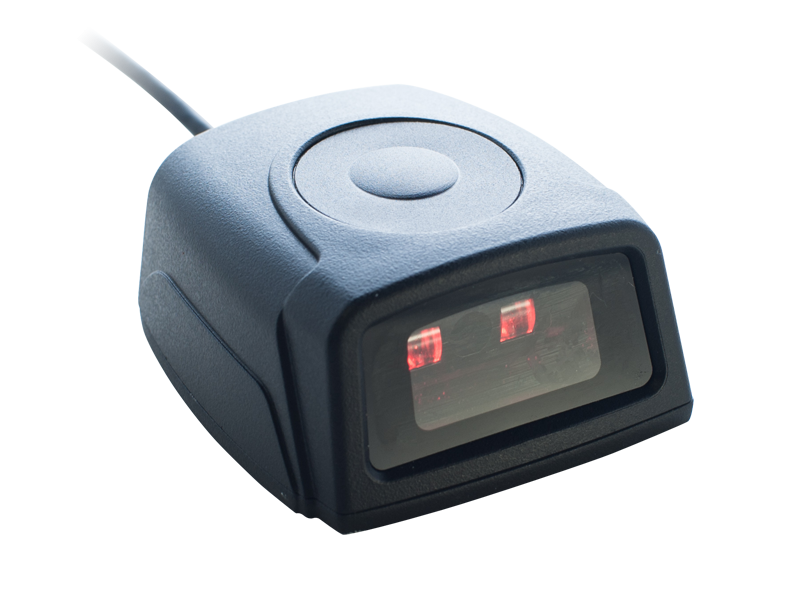 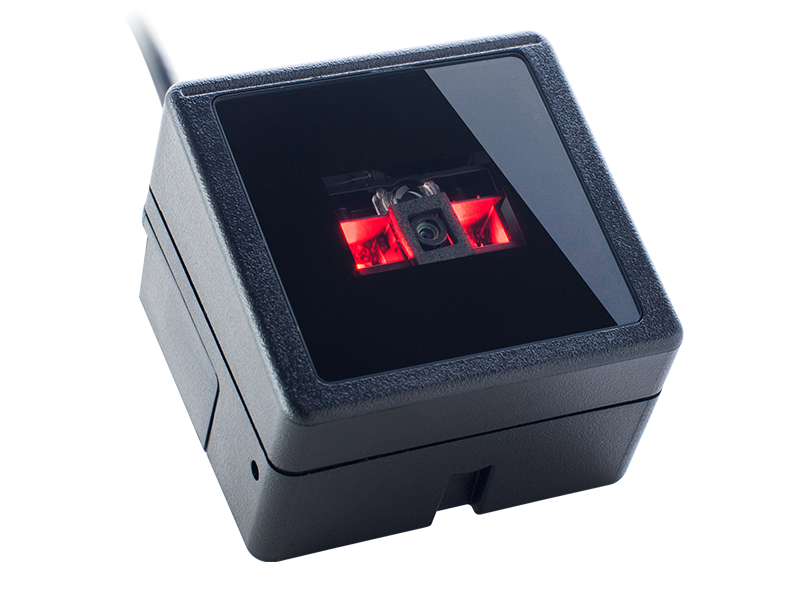 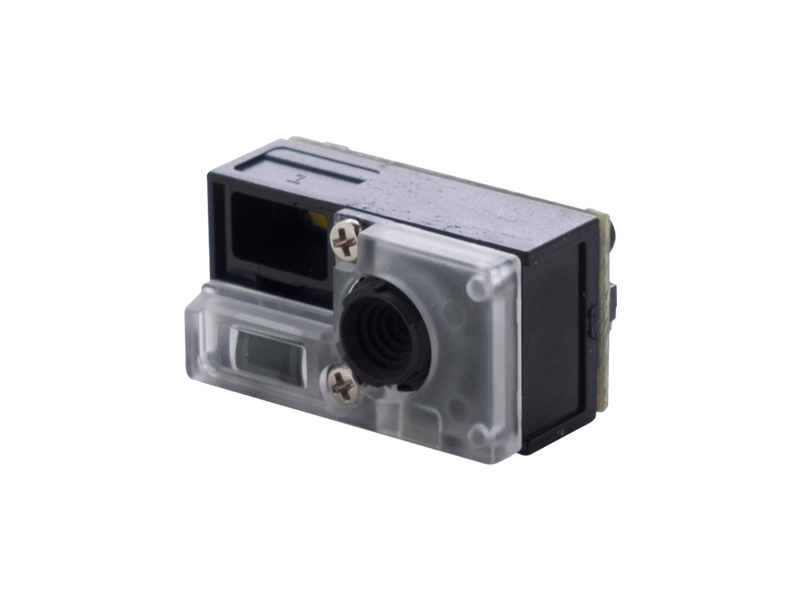 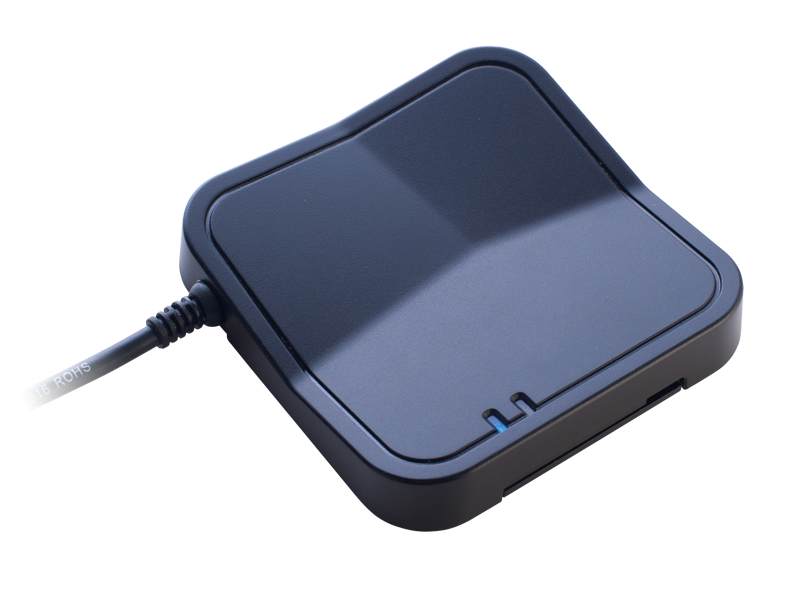 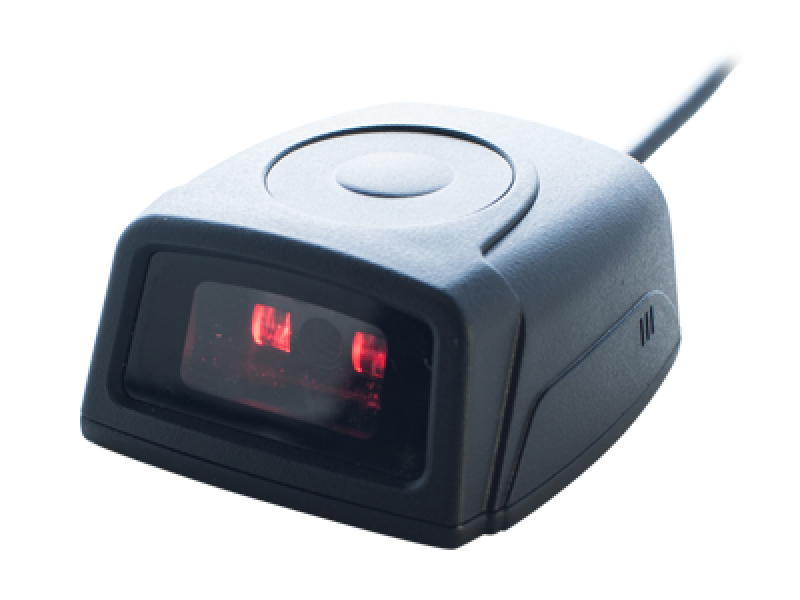 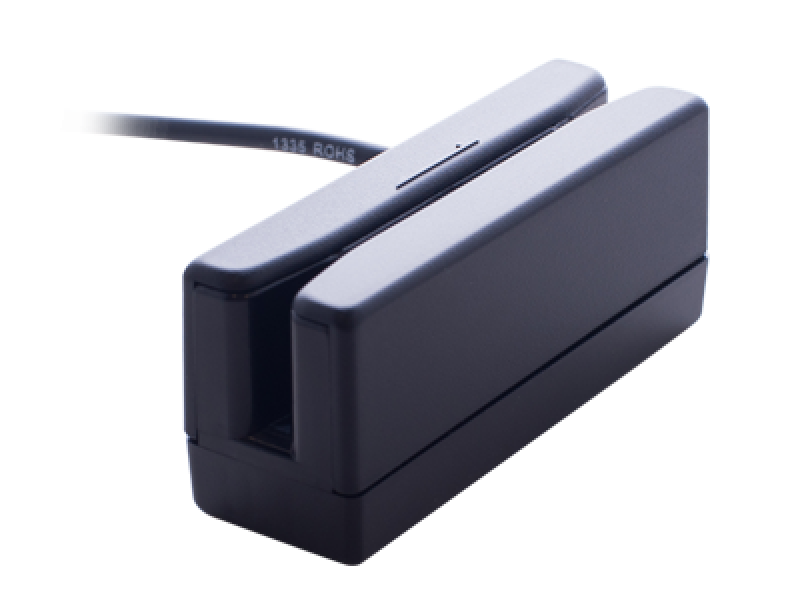 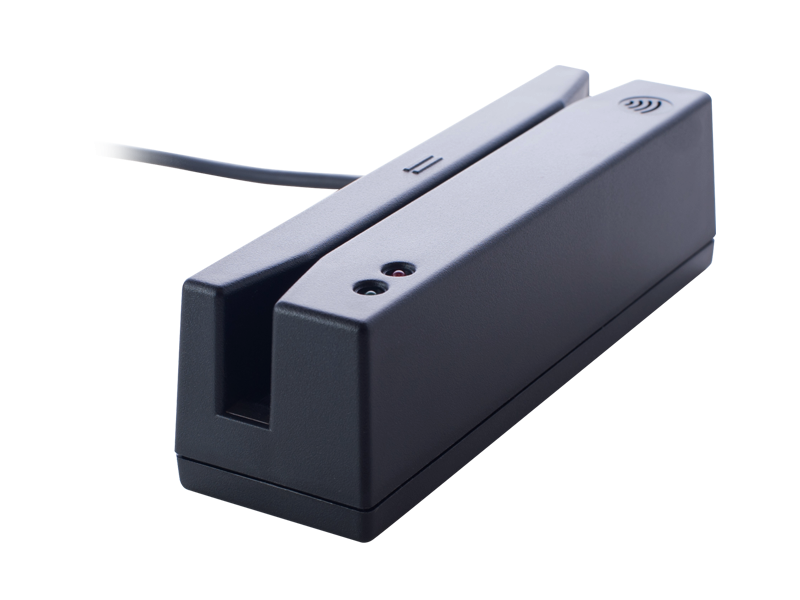 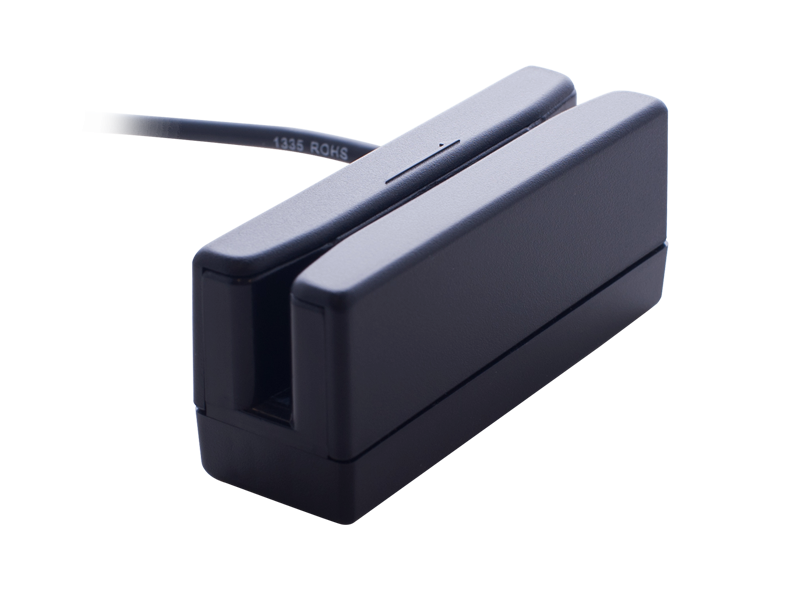 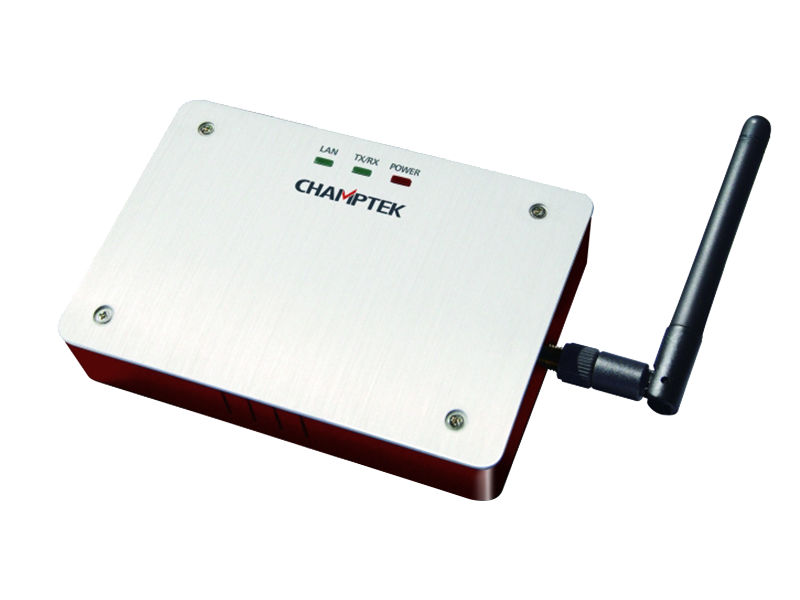 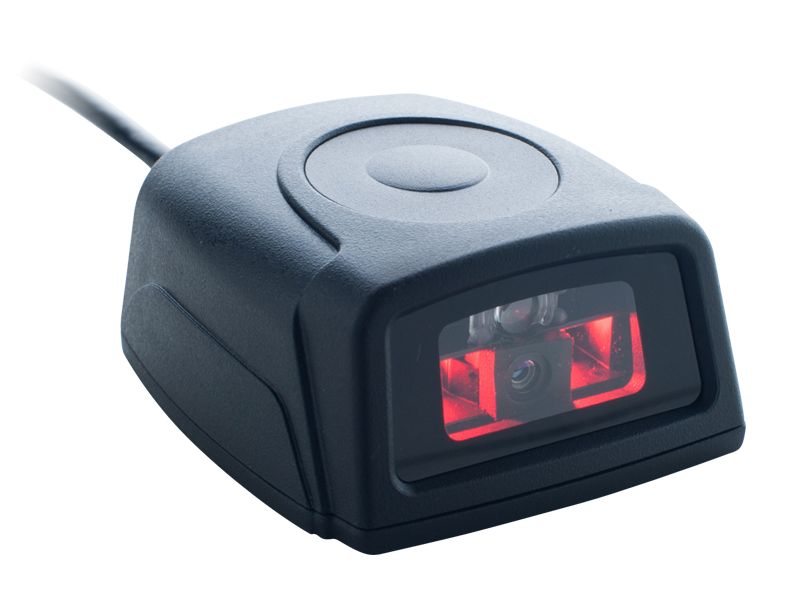 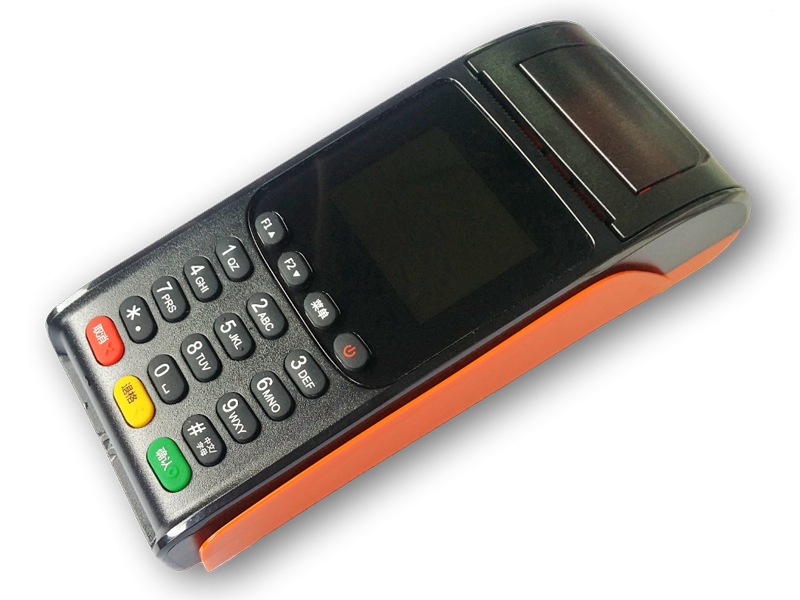 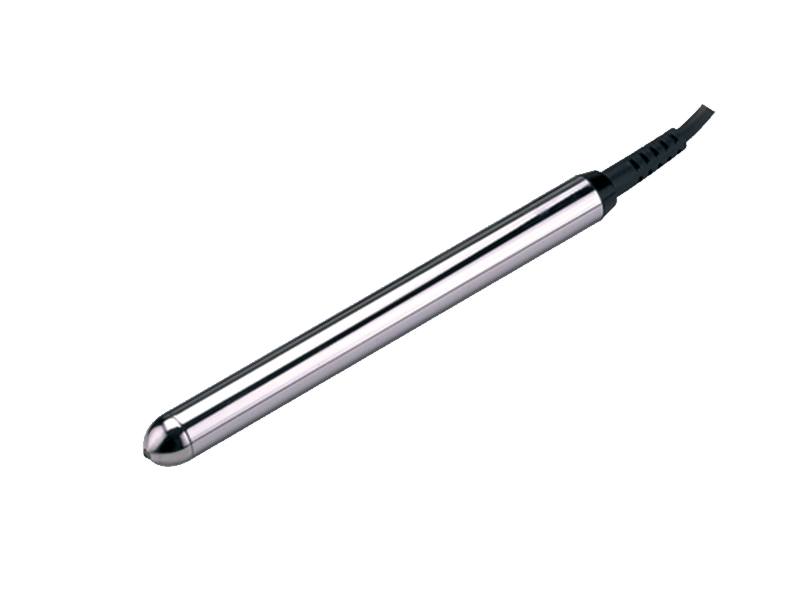 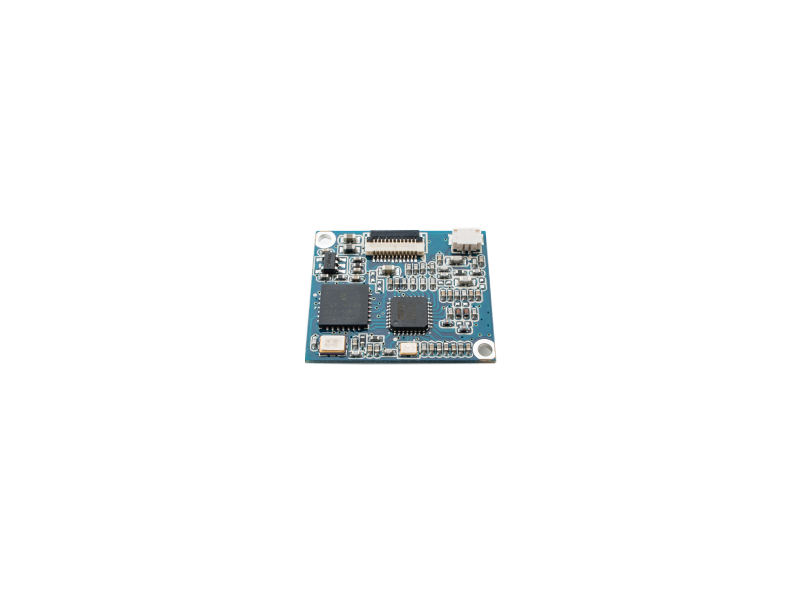 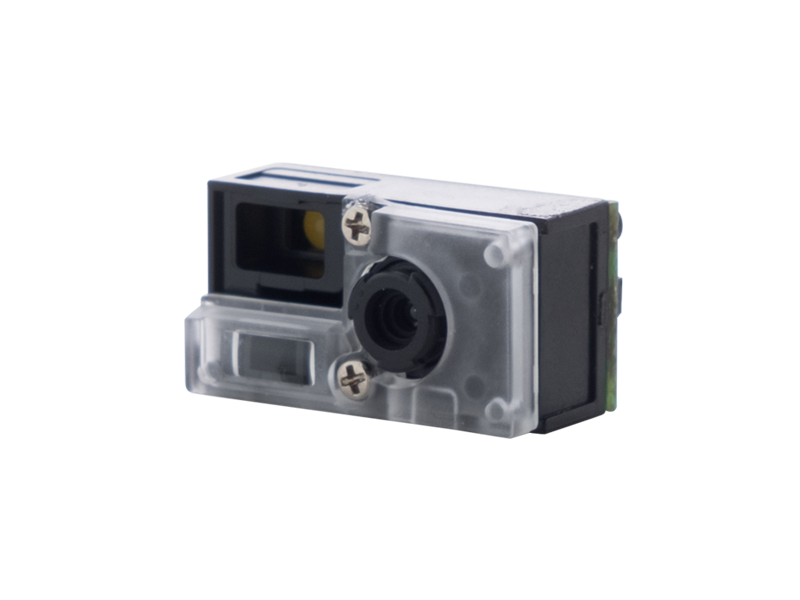 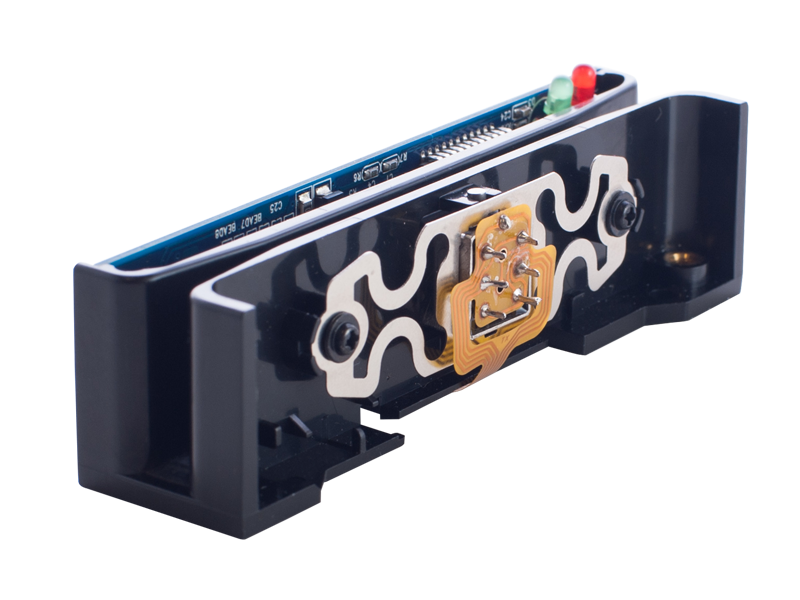 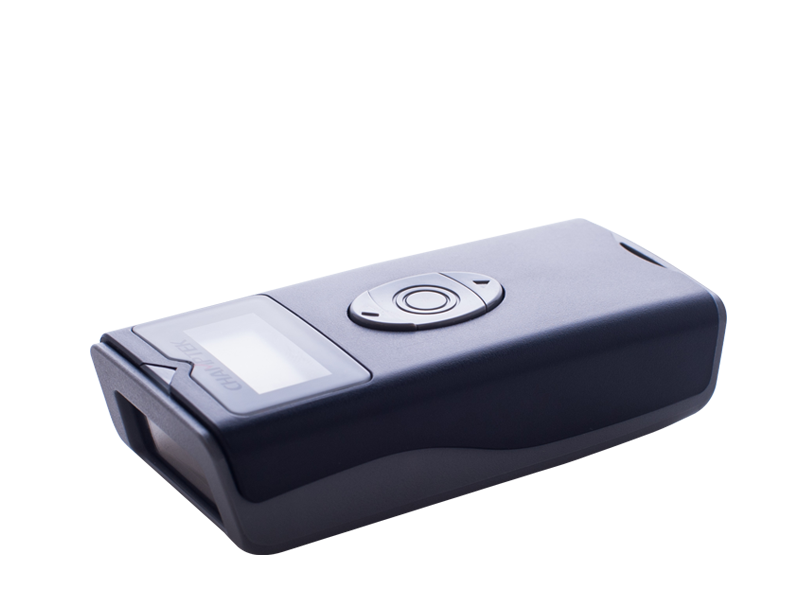 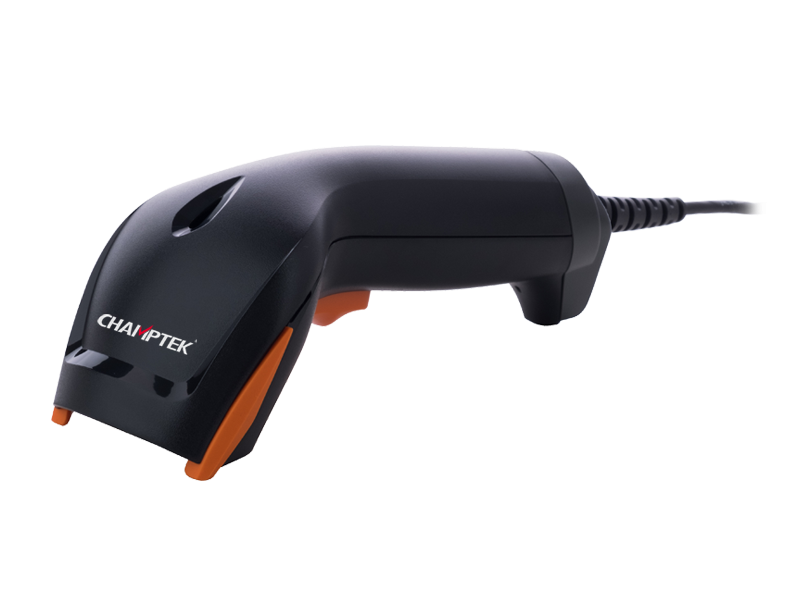 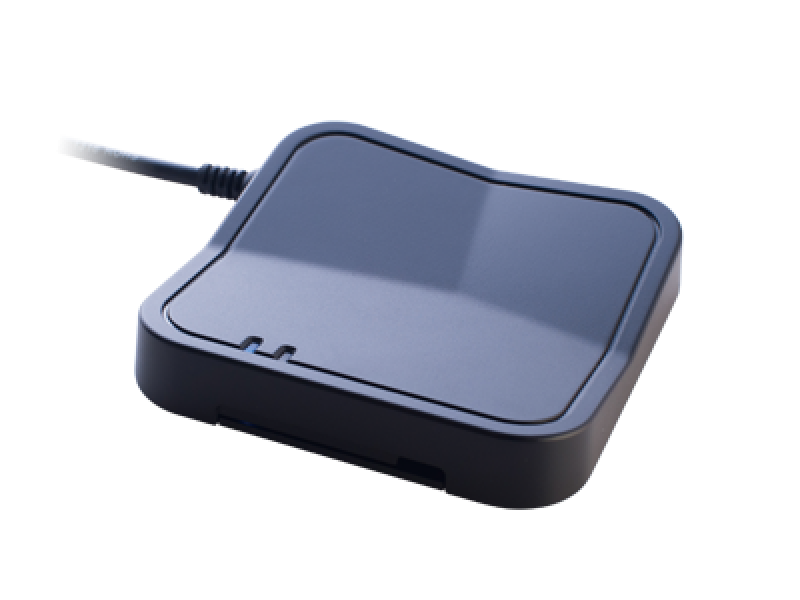 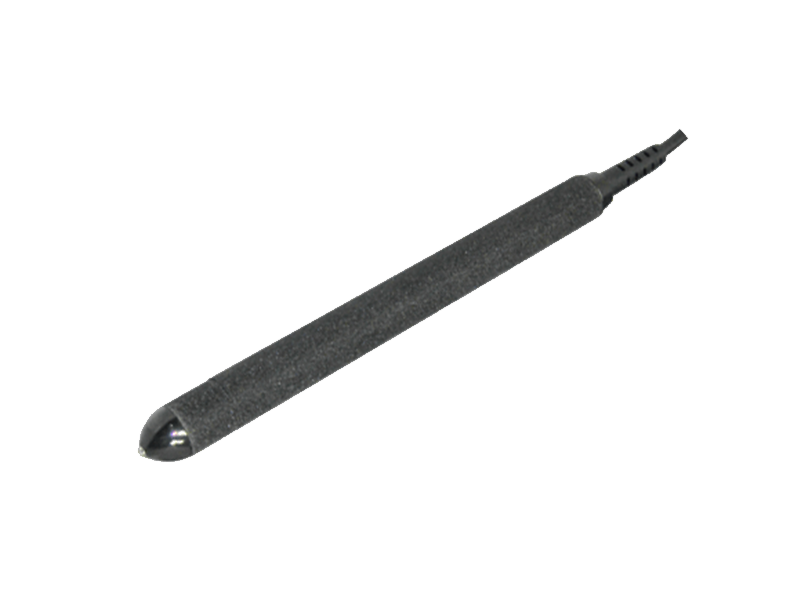 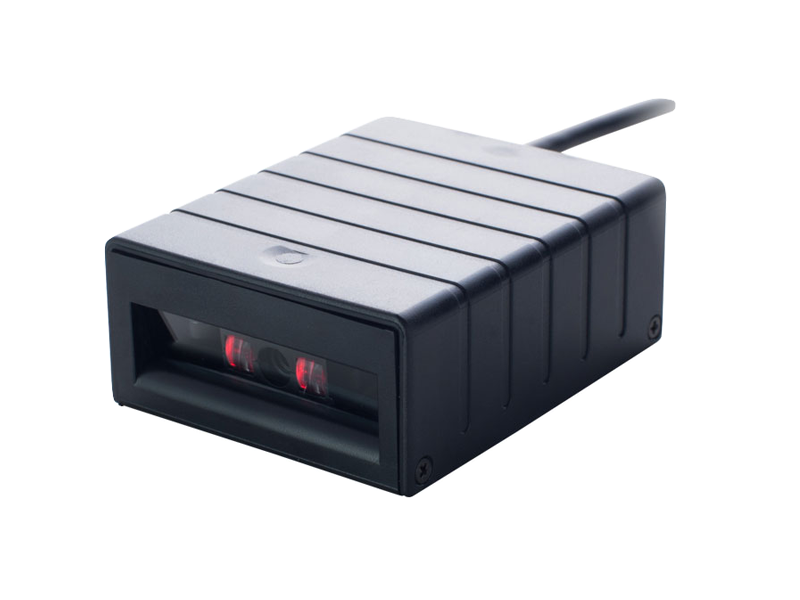 Flattest and most rugged retail bar code scanner optimized for horizontal scanning. 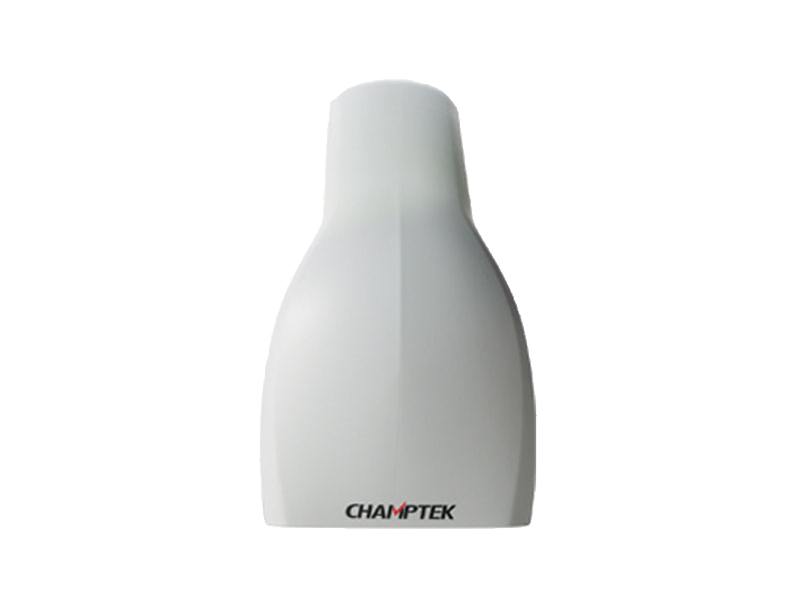 Height is only 75 mm which ensures a flexible and ergonomic installation under all circumstances. 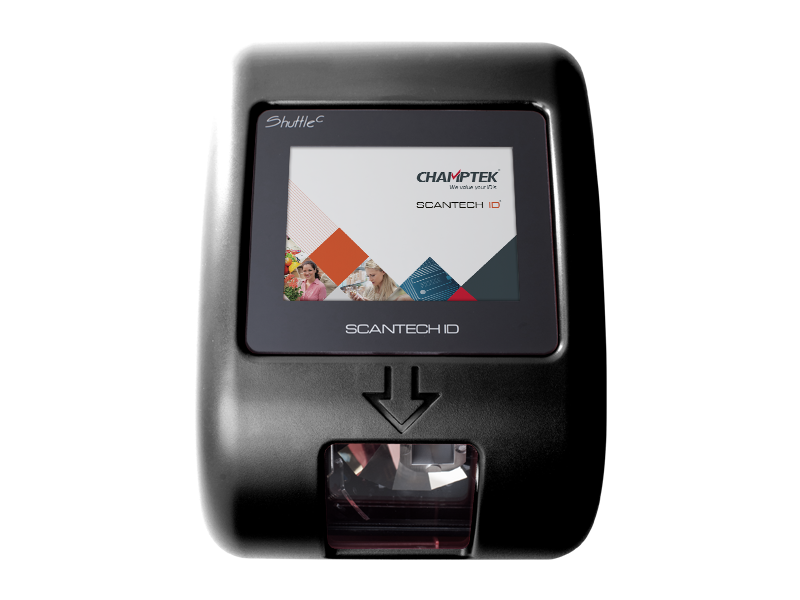 Dense 5–field, 15 lines scan pattern and scan rate of 1500 scans/second guarantees an excellent bar code reading. 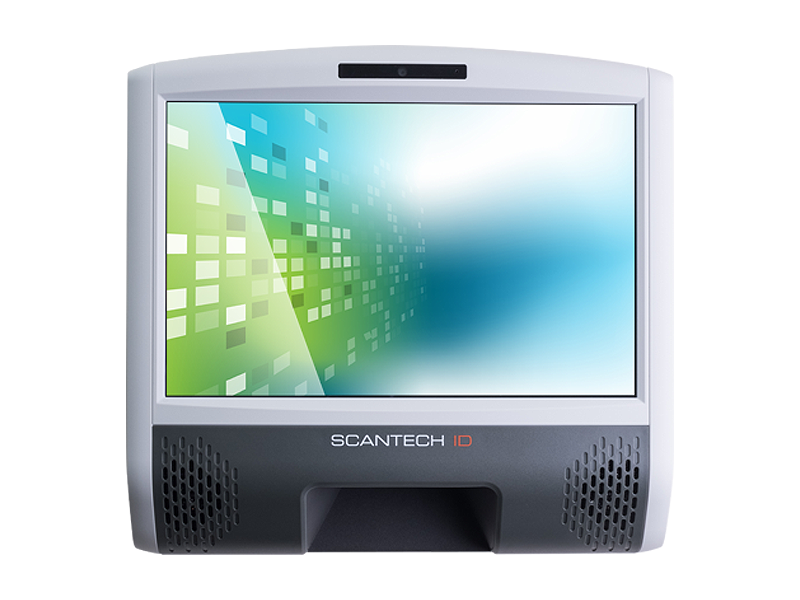 No need to lift and tilt a product due to the real vertical scan lines. 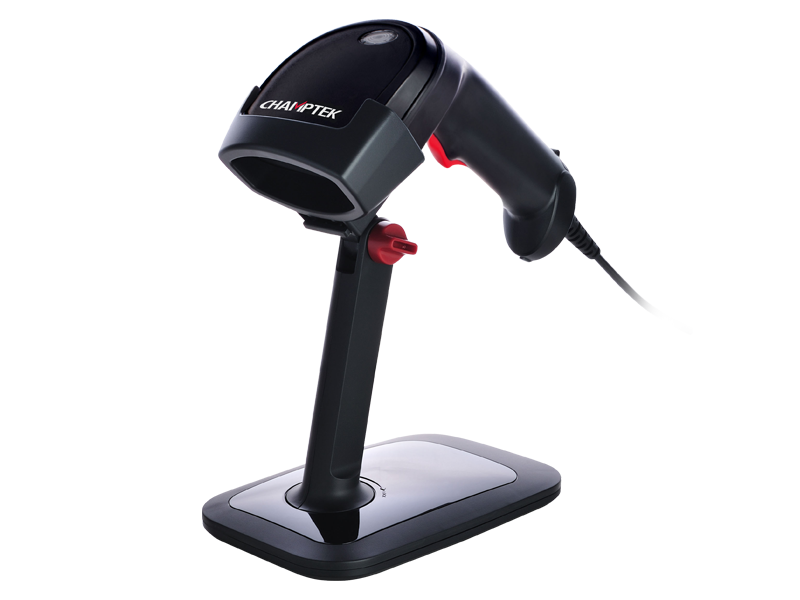 STAR code reconstruction software allows easy reading of truncated, damaged and substandard bar codes. 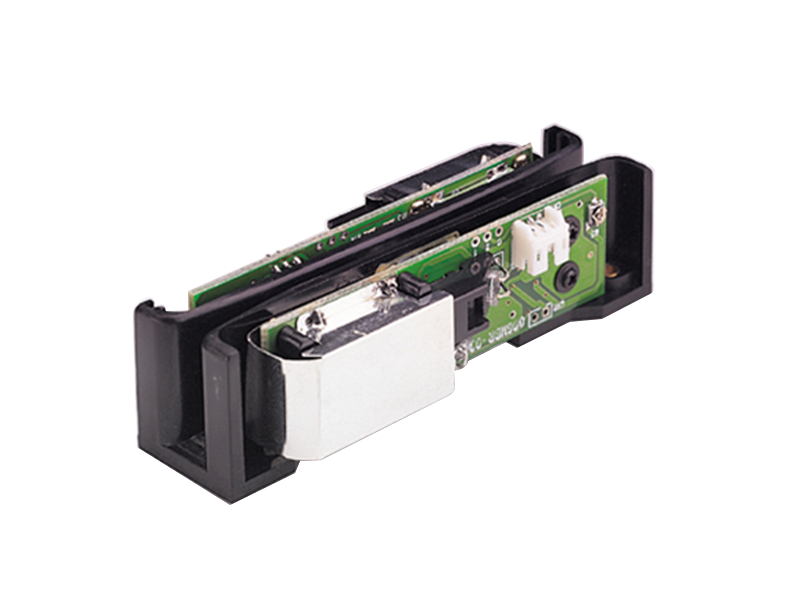 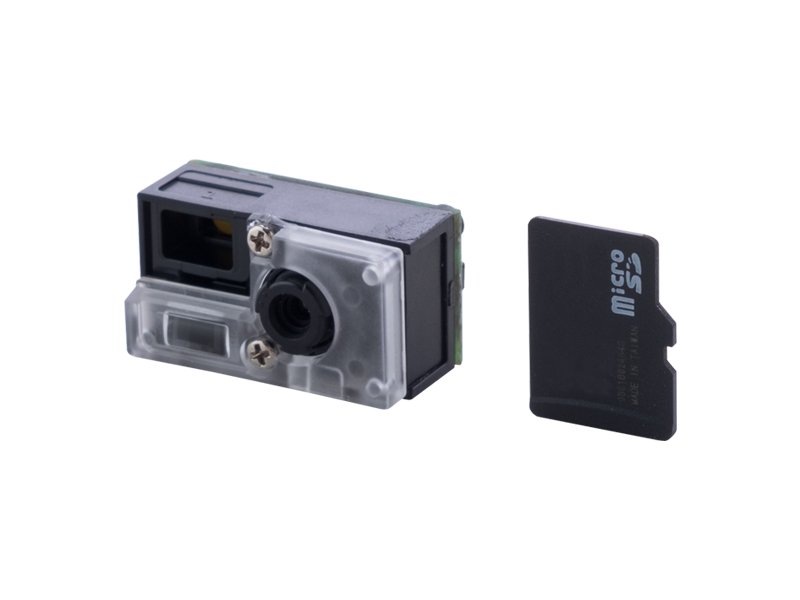 Standard auxiliary port for connecting other scanners, i.e. 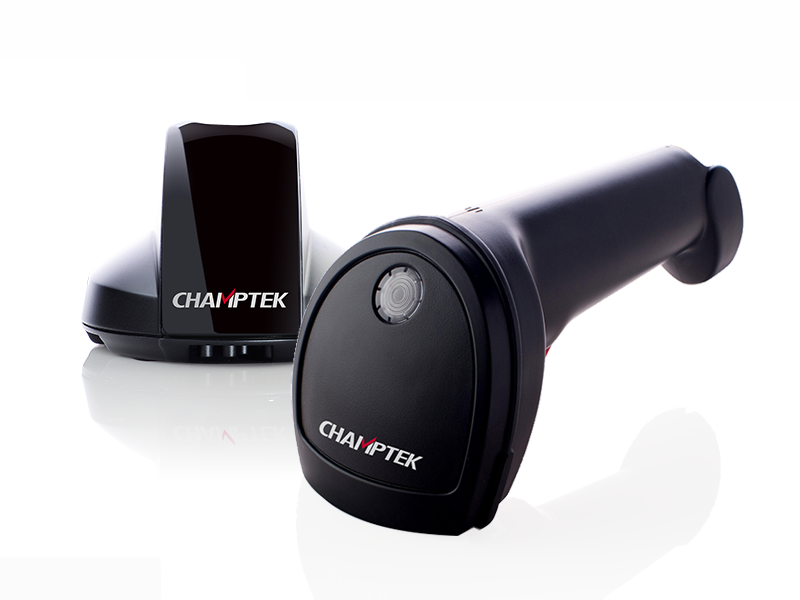 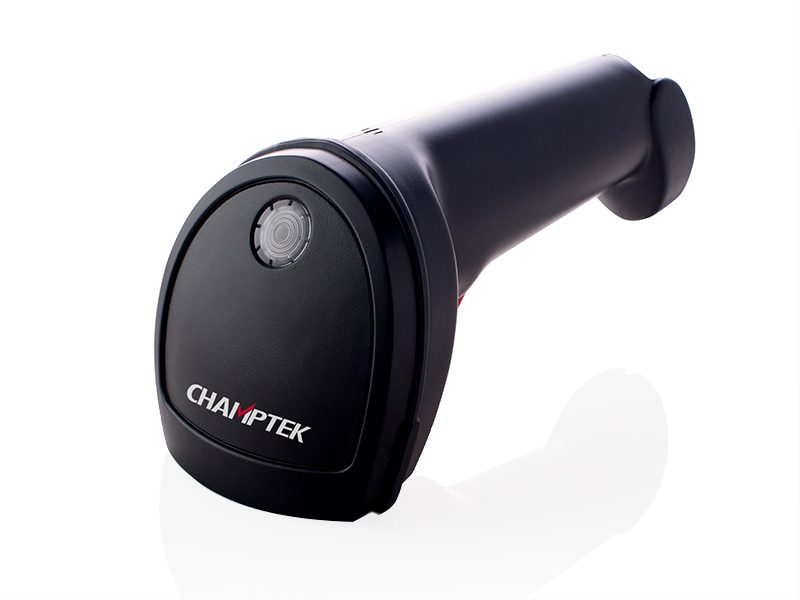 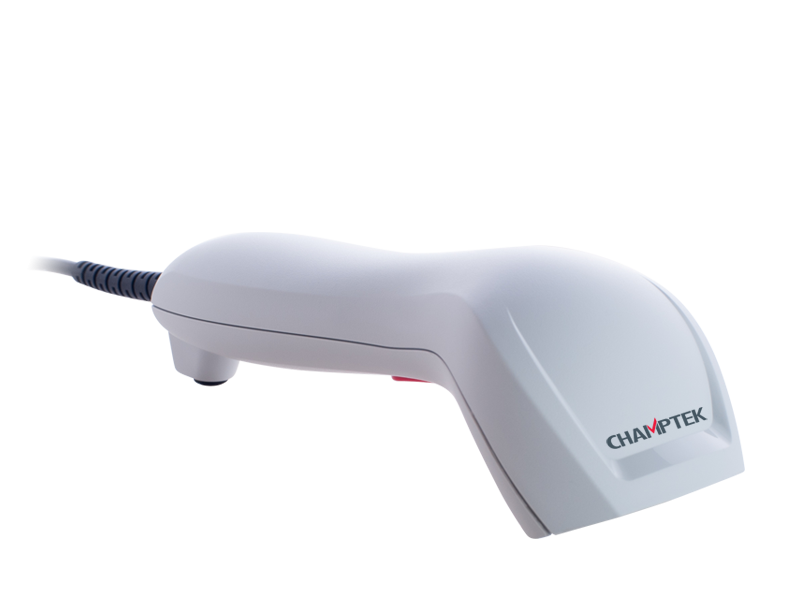 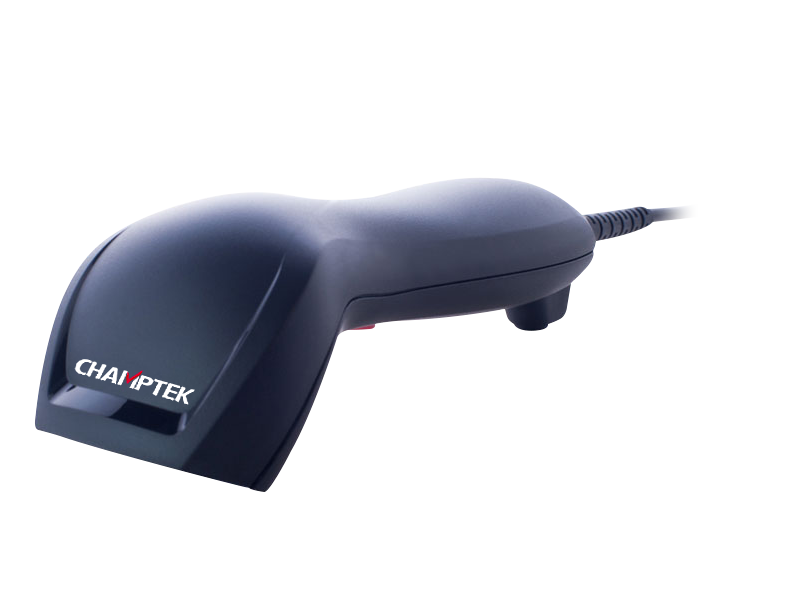 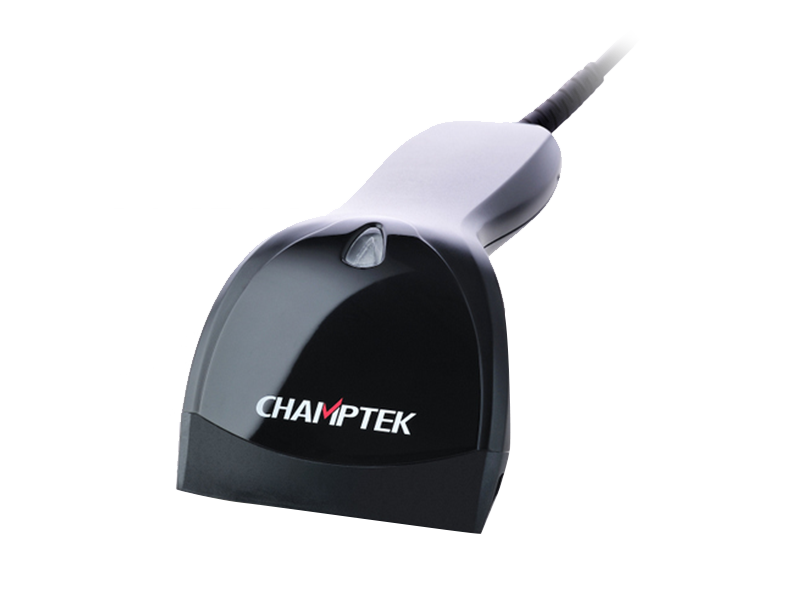 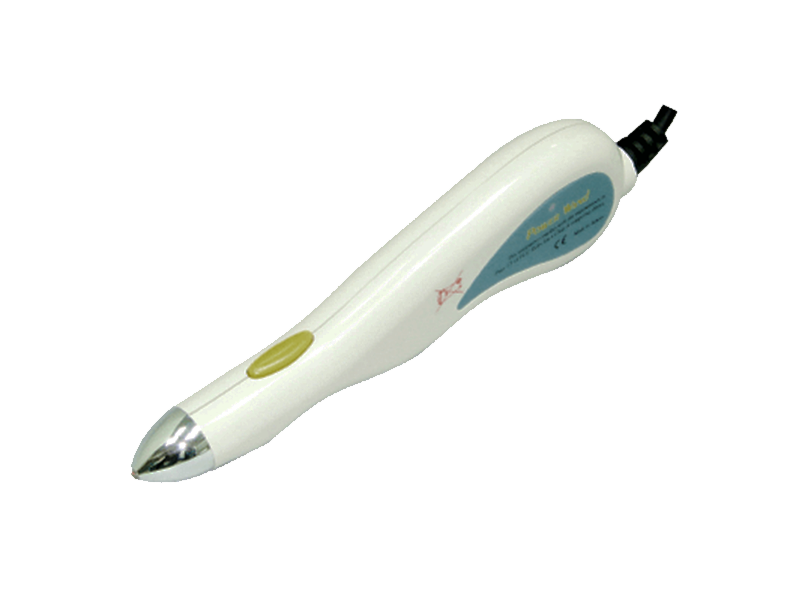 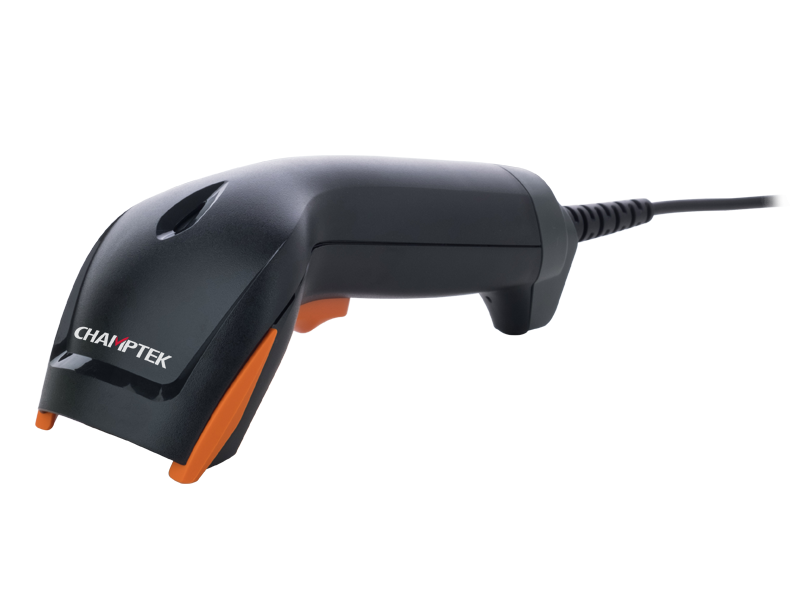 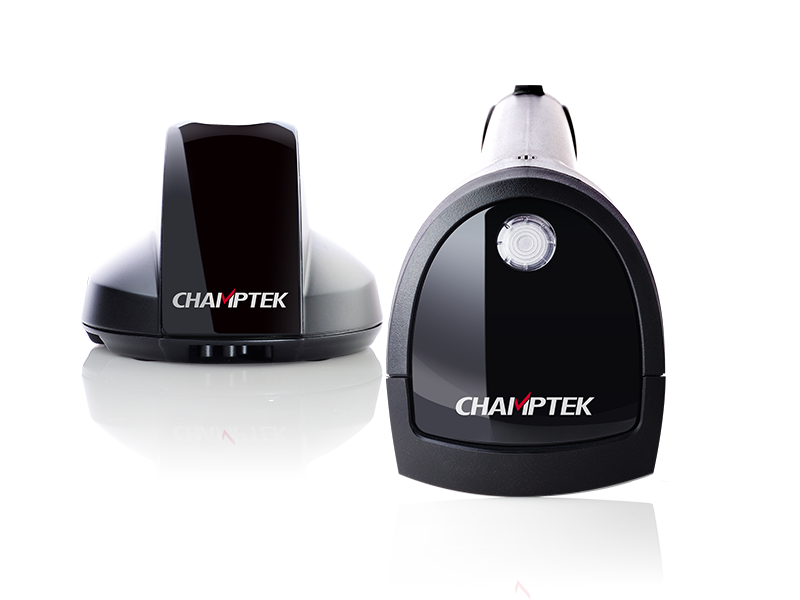 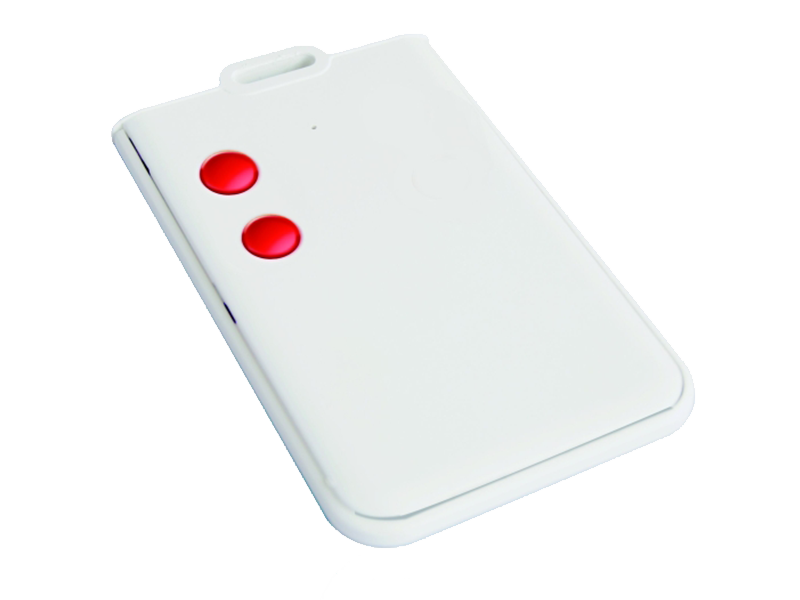 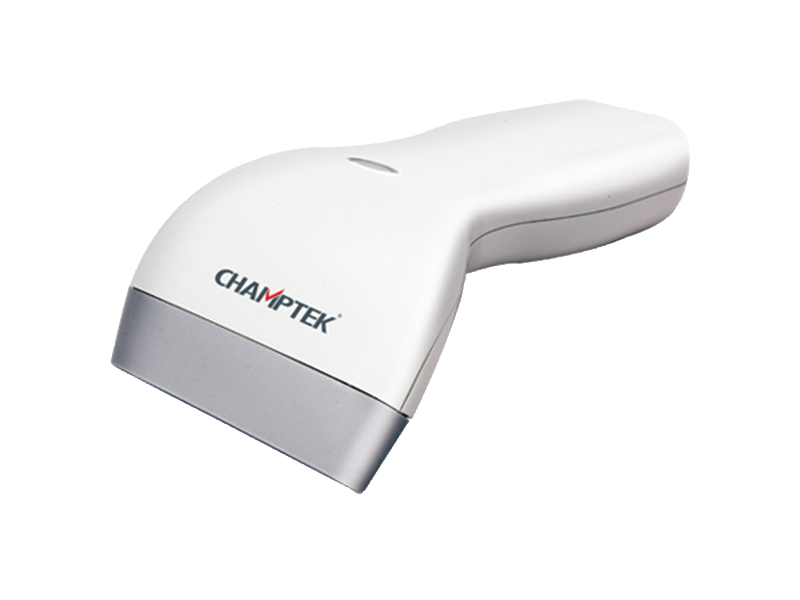 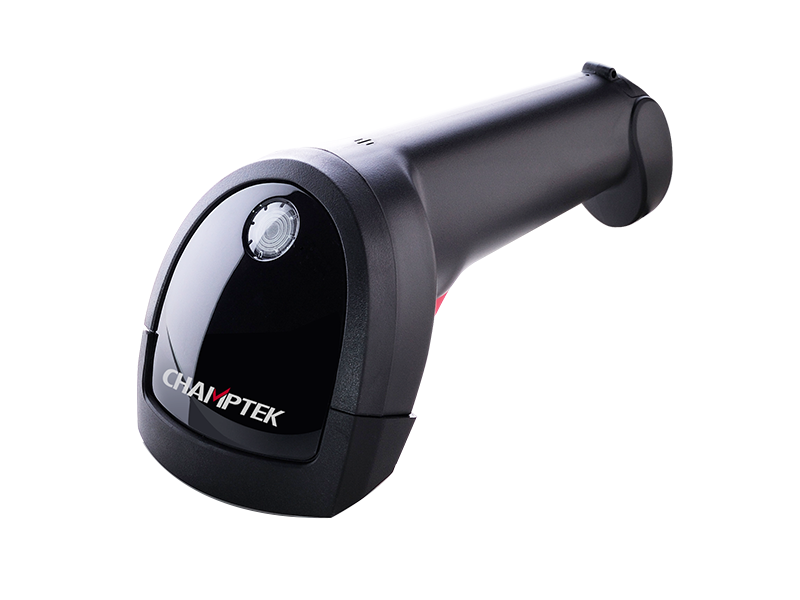 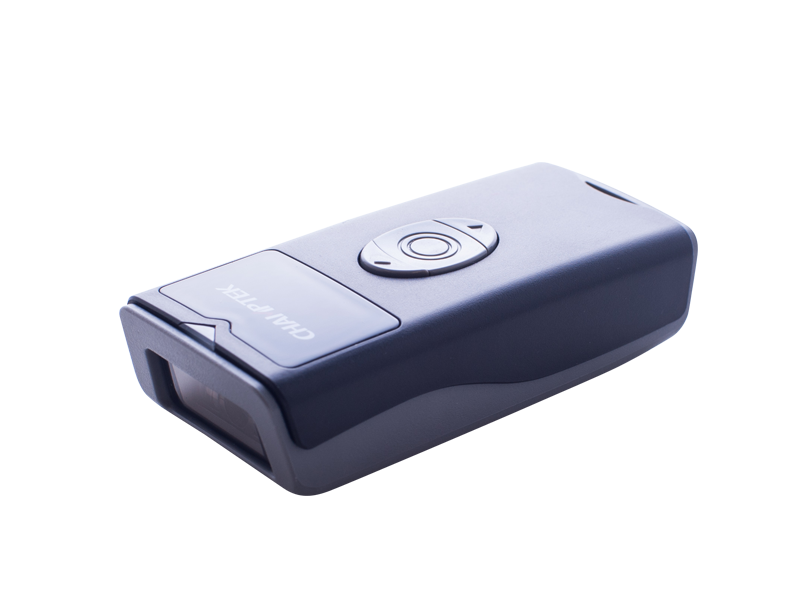 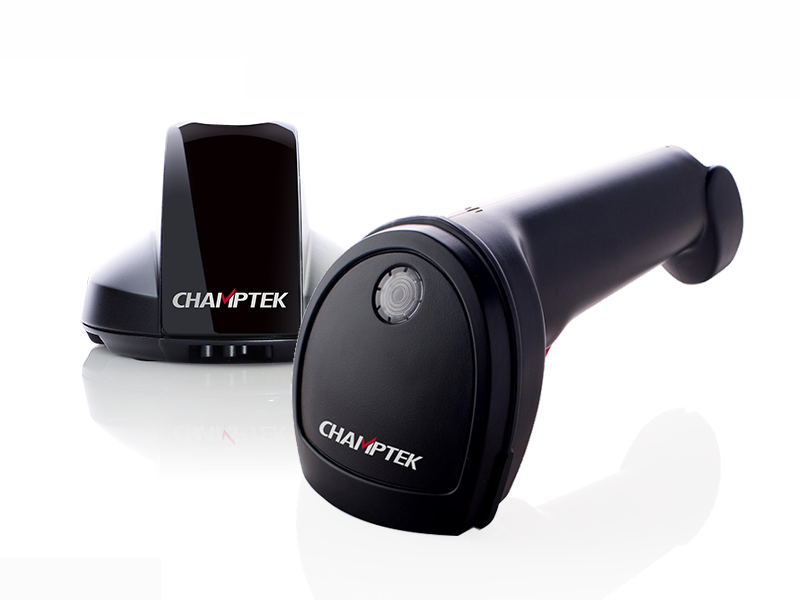 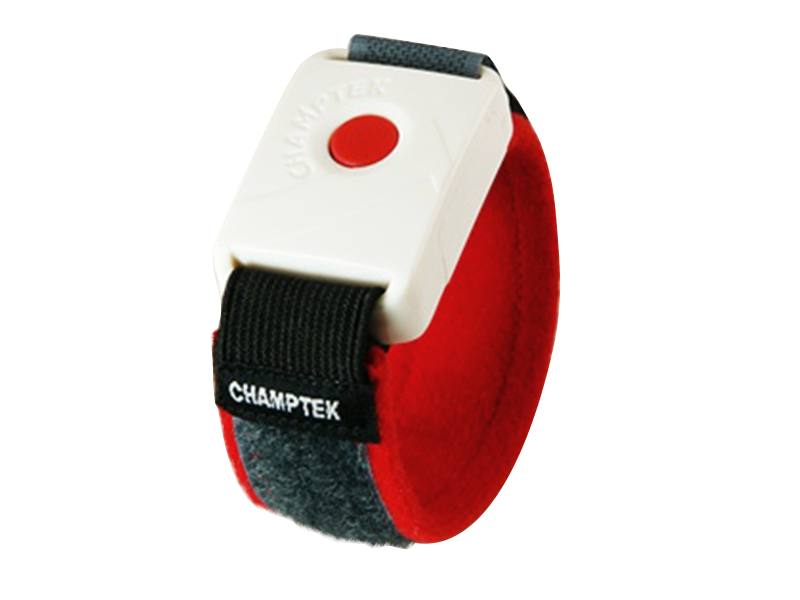 a hand held scanner to scan heavy or voluminous products.